Want to interface your microcontroller directly via Ethernet port to PC? Well then use this easy to use Serial to Ethernet Module. 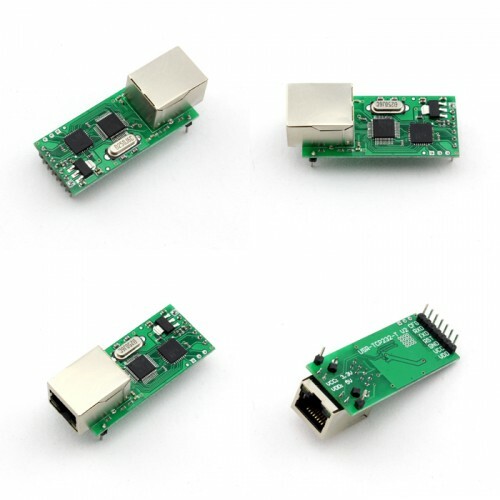 USR-TCP232-T Serial Ethernet Module is a TTL UART to Ethernet module,which supports D2D forwarding and virtual serial. 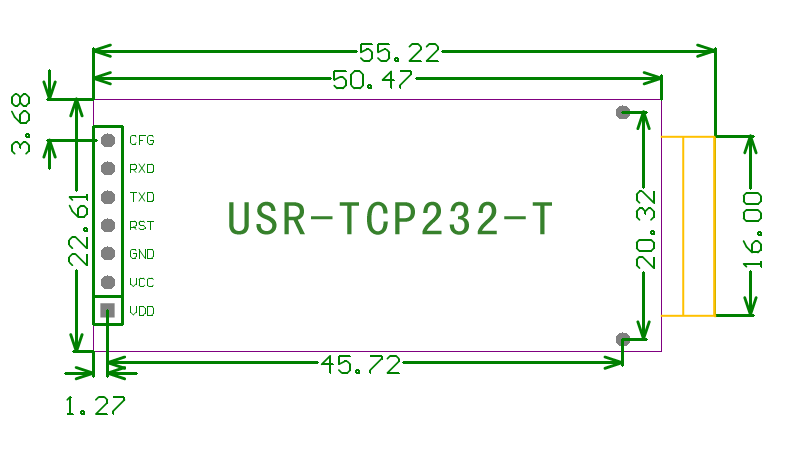 USR-TCP232-T can be used both in TCP or UDP network mode. It is a transparent serial to Ethernet module. The product is equipped with ARM processors, high speed, high stability. Module class of compact size, low power consumption; server refined aluminum metal shell, compression, anti-drop, anti-interference performance. It has built-in TCP/IP protocol stack, the user can use it easily to complete embedded devices network function, save manpower material resources and development time, make our products faster to market, enhance competitiveness. There is 10/100M auto detected RJ45 interface, serial communication baud rate up to 230.4Kbps, can work at TCP Server, TCP Client, UDP and UDP server mode, setup easily via software. serial port baud rate: from 300 to 230400bps can be set up, and up to 3 MBPS. 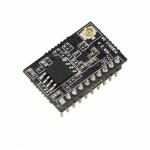 USR-WIFI232-T Serial To WIFI ModuleWant to connect your microcontroller based project via WIFI to PC..